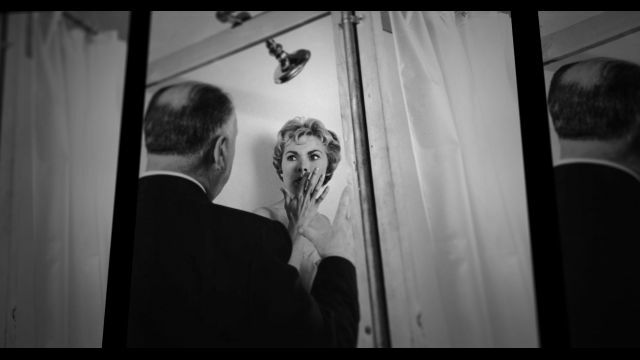 Slick 91 minute look at the making and impact of the shower scene in PSYCHO. A large number of well known filmmakers talk about the importance of the sequence and how it changed the movies forever. How you react will entirely depend on if you enjoy cinematic minutiae where pundits speak about something for roughly 115 times longer than the thing itself (kind of like modern news coverage). 78/52 plays later today and July 26th at Fantasia. For more information and tickets go here.